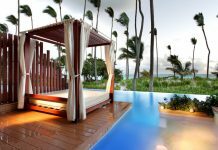 Barcelo Dominican Beach is located on El Cortecito beach in Punta Cana. 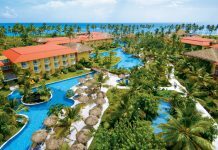 Barcelo Dominican Beach is a lively, all-inclusive resort located on the beach in Punta Cana. 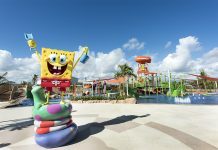 The resort has three pools, a wide selection of restaurants, and daily entertainment with shows and live music. The resort has 732 air-conditioned rooms, ranging from standard double bed rooms to large ocean view suites. All rooms have private balconies or patios. Additional rooms amenities include refrigerators, Wi-Fi (surcharge), and bathrooms with complimentary toiletries and hair dryers. The resort has six a la carte restaurants, three buffet restaurants, and eight bars, including a swim-up bar to a lobby bar. There’s also a 24-hour snack bar. Visit the U-Spa for relaxing massages, body treatments, and facials. Before a night out at the casino, the three outdoor swimming pools and two hot tubs are a perfect way to relax and recharge. Additional features include Wi-Fi (surcharge), supervised childcare/activities, and gift shops/newsstands. The resort offers daily entertainment and a weekly beach party. Fly into Punta Cana International Airport, Dominican Republic (PUJ). The resort is about 25 minutes from the airport. The resort can arrange for airport transportation for a surcharge. 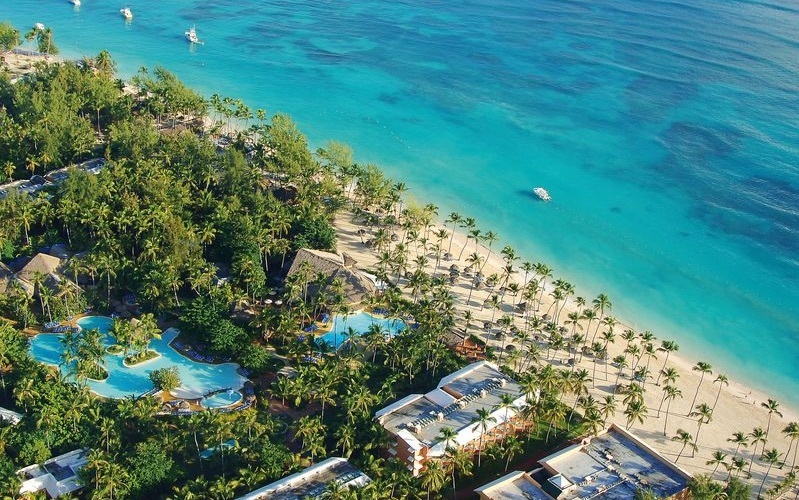 Visit Barcelo Dominican Beach’s website for more information.